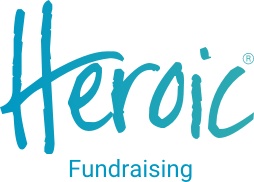 Peer-to-peer (P2P) fundraising, any type of fundraising for your organization conducted by someone outside of your own staff, comes in many different forms. By far, the most popular is events. More recently, organizations are also seeing a new form of fundraising on the rise: DIY (Do-It-Yourself) P2P fundraising! Let’s dive a little deeper to understand the benefits of each. P2P events have become a fundraising staple for many nonprofit organizations. Unlike direct-response donors (who may prefer to simply make a donation), many people participate in P2P events because they like to feel they are part of a like-minded support network and actively participating. But walking a mile or two isn’t doing all that much to fight for a cause. Furthering your mission takes donations. This expectation should be clearly communicated. When it is, P2P events allow participants to feel like they are not only part of something bigger, but also taking action to support your cause. 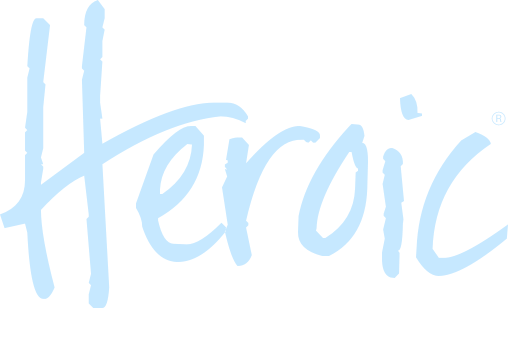 These events drive people to fundraise for a period of time, concluding with their participation in your event. DIY fundraising is the newest frontier of P2P. It can take on a lot of different forms, but think of it as a P2P event without the event. As a growing online phenomenon, DIY fundraising is replacing bake sales and pancake breakfasts with personalized emails and donation forms. This creates and empowers ambassadors for your organization, because it provides them a platform to share their passion for your cause. At the same time, it gives those ambassador networks a way to donate to your organization with the click of a button. This can be a low-cost, high-revenue channel when executed effectively. 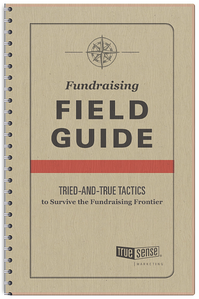 Note: Even if you don’t formalize a DIY fundraising program, it may happen organically. The rise of fundraising platforms such as GoFundMe — which allows anyone to raise money on behalf of anyone or anything for a percentage of the total raised — has made online fundraising more accessible. Now, even Facebook is allowing members to fundraise on behalf of organizations.